If you have severe dental issues that are causing discomfort, turn to Colerain Denture Center for complete dental care. Dr. Richter will use the appropriate restorative dentistry procedures to give you an amazing smile that you’ll want to show off. Not only will you look great, but you’ll also gain confidence knowing your missing teeth will be replaced by a dental implant or a bridge for a reasonable price. 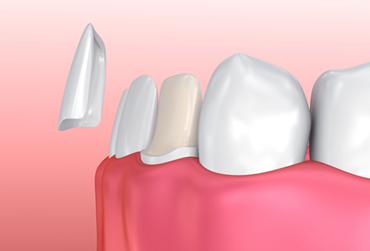 We can make your damaged teeth structurally sound again by installing caps, crowns, and inlays and onlays.